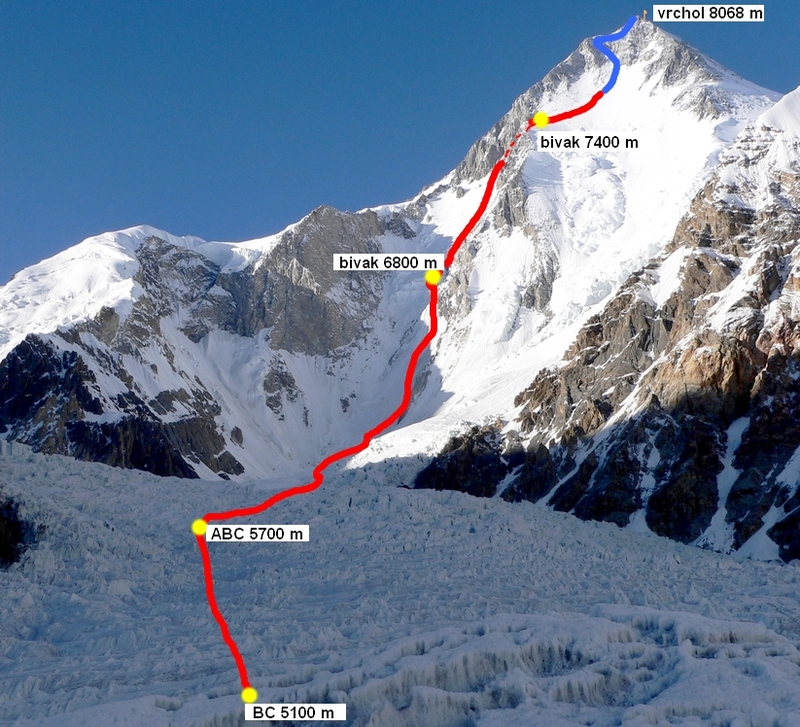 Marek Holecek and Tomas Petrecek have reached 7300m on Gasherbrum I Southwest Face and are waiting for strong wind and snow to recede before pushing forward. 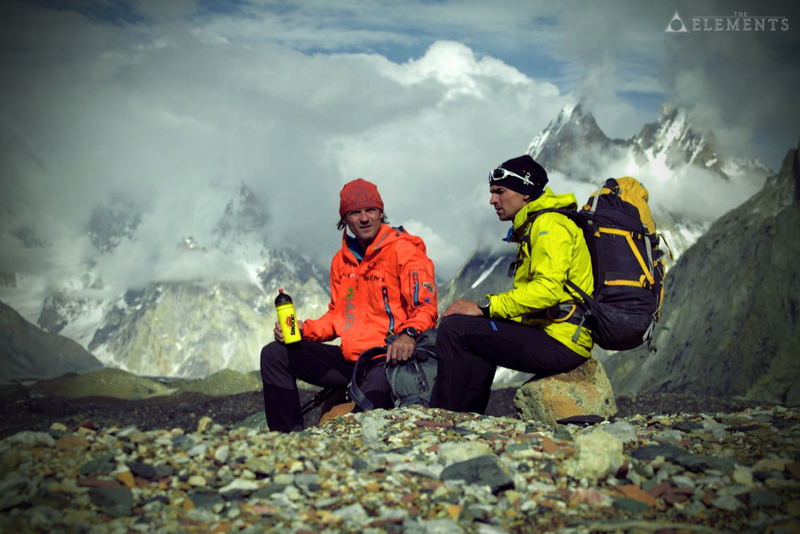 The Elements, official sponsor of Czech duo, says that the climbers will stay in bivouac for a couple of days. The ascent is expected to resume on Thursday.